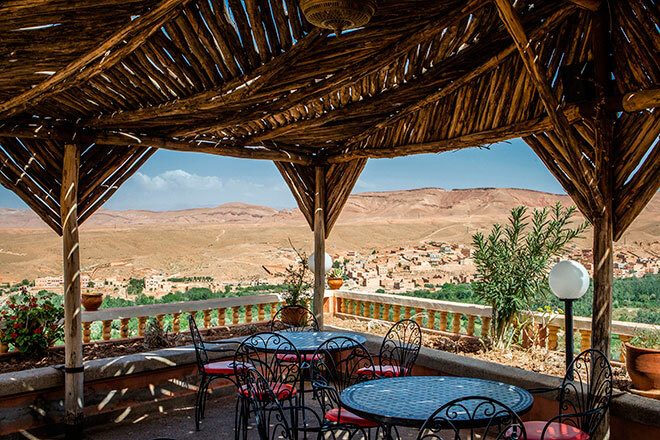 We want to make sure you experience the very best of Morocco in an authentic Berber way, so you’ll be staying in traditional, family-run accomodation, varying from ancient kasbahs to modern riads – all with views to die for. 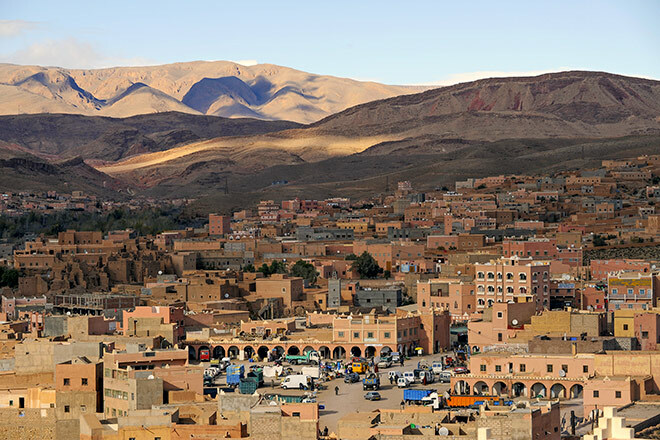 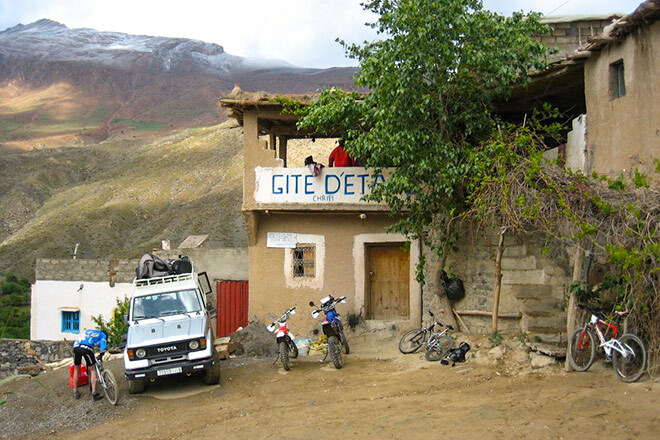 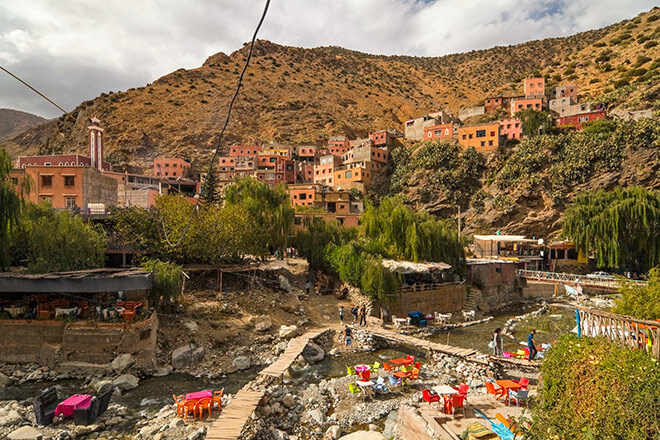 In the High Atlas mountains, you’ll feel like you’ve been whisked away to the Middle Ages in citadel villages surrounded by terraced farmland in front of snowy summits that reach 4000 metres. 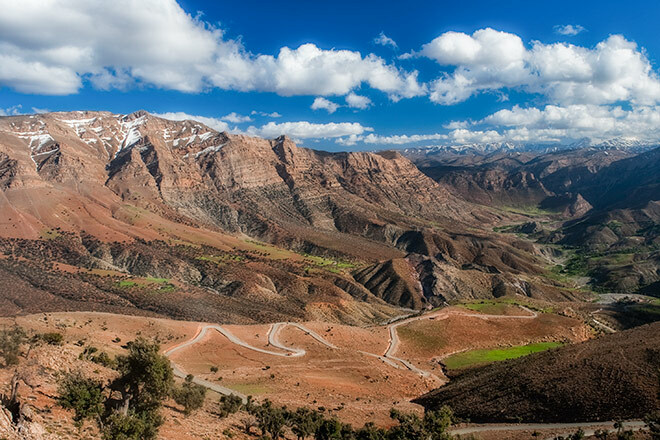 In Aït Bougemuez (1800m), the ‘happy valley’, you will learn the true definition of Berber hospitality while in Zaouiat Ahansal (1900m), you will discover Tamga Amsfrane, a 600-metre vertical wall that is frequently named as one of the best climbing sites in the world. 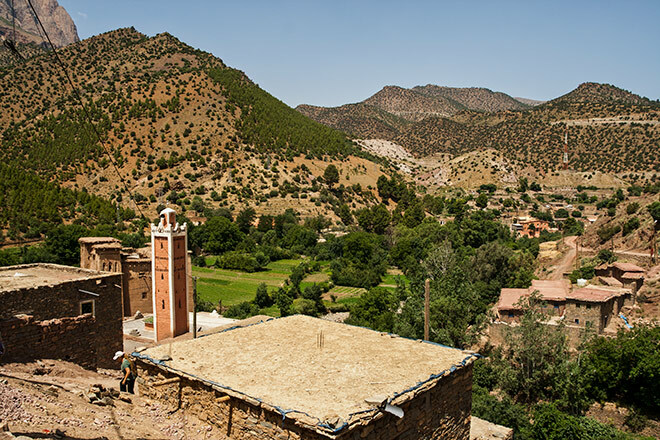 Prepare yourself for the breathtaking views from the isolated mountain-top village of Anergui (1469m). 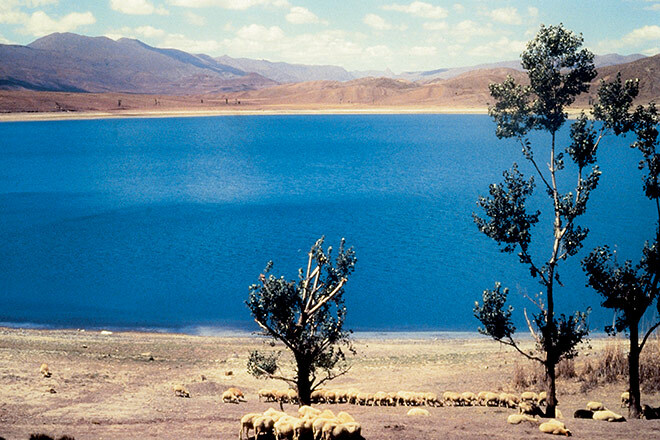 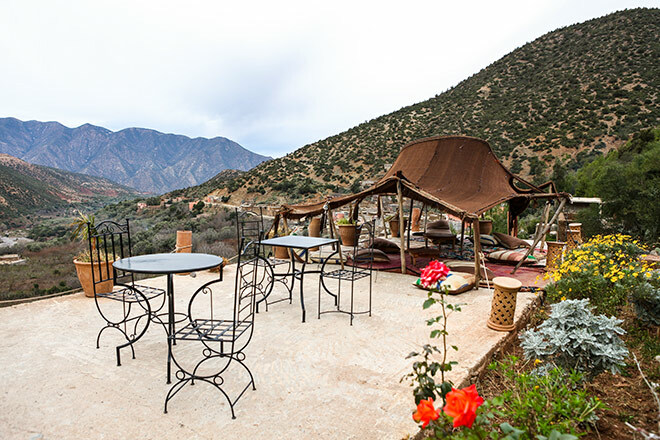 And on your final night in the High Atlas mountains, you will stay in the town of Imilchil (2119 m) world famous for its marriage festival and beautiful twin lakes steeped in ancient myth and magic. 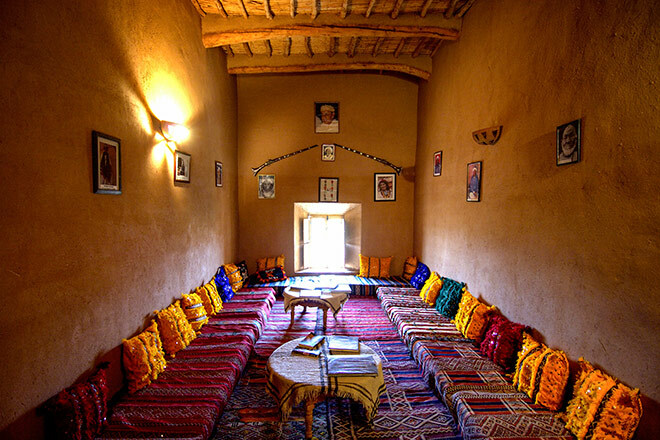 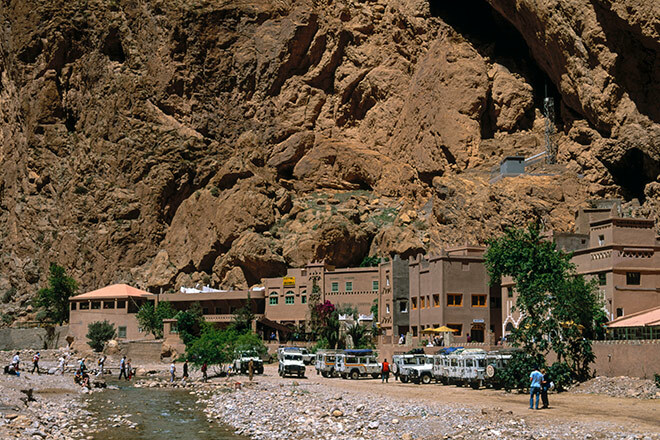 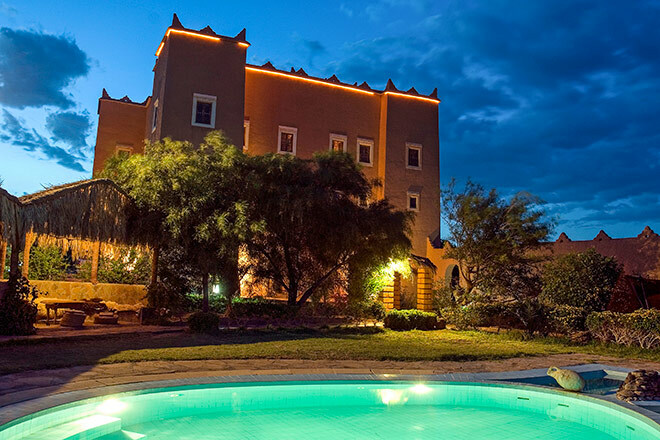 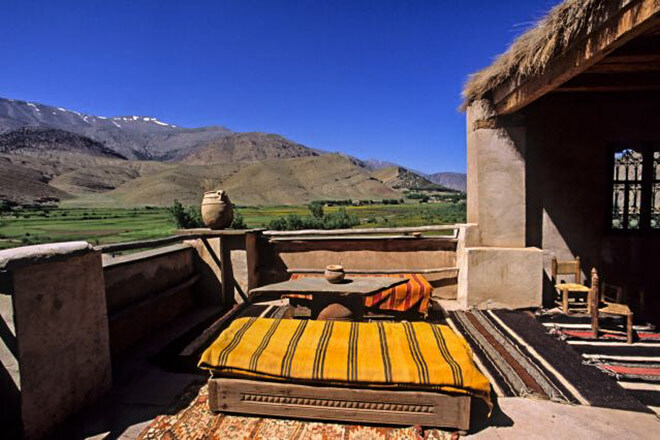 In the Dadès Valley, you will stay at a luxury kasbah in Boumalne Dades for two nights. 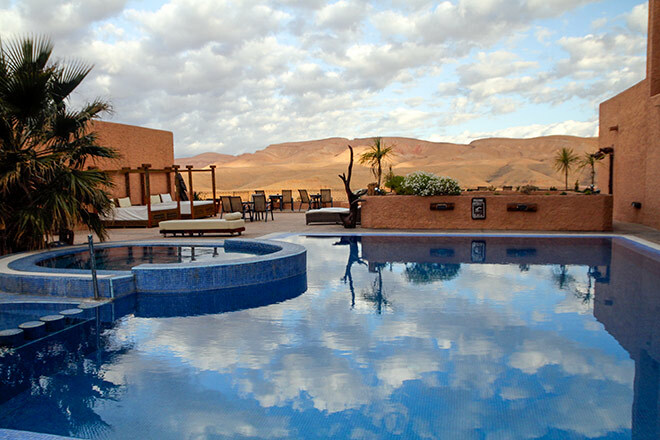 After four thrilling days in the High Atlas, this is the perfect place to sit, relax, go for a morning swim or enjoy the breathtaking views ahead of another day of adventure. 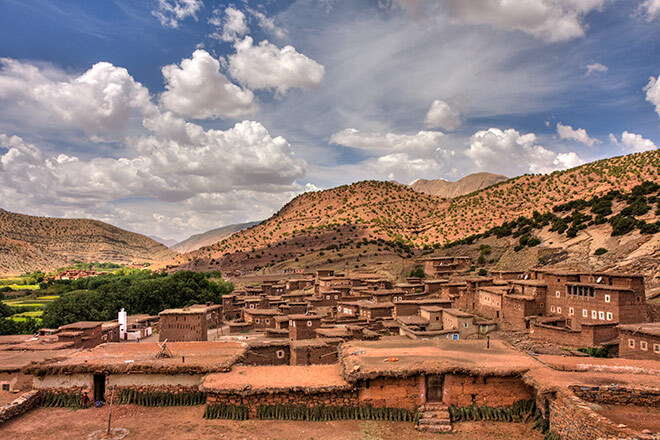 The village of N’kob in the Drâa Valley is surrounded by more than 50 kasbahs, a few of which haved been turned into accomodation. 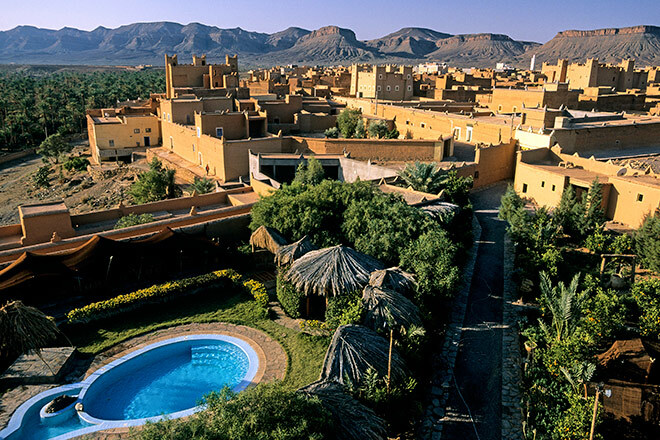 One of them, Kasbah Baha Baha, is enveloped with views of the oasis and palm groves, and has a fantastic library where you can brush up on your knowledge of the region. 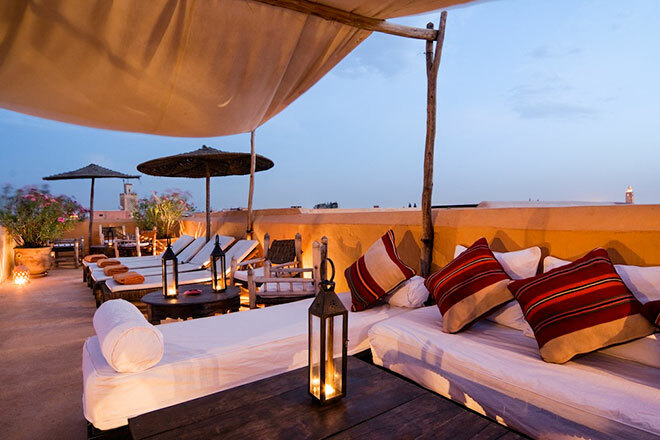 And in Marrakesh, we’ve shortlisted a couple of enchanting riads, complete with spas. 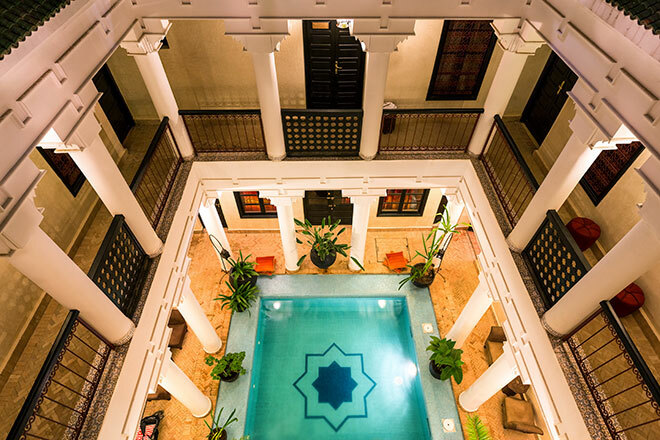 All are located in the Medina and all offer a interior courtyard, traditional Moroccon design, a swimming pool and roof terrace with great views of the Atlas Mountains. 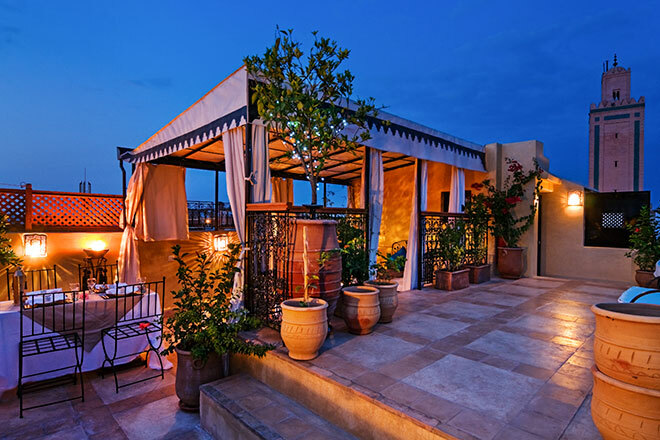 In the spa you will have the opportunity to choose between a massage, a scrub down in a traditional hamman or both.